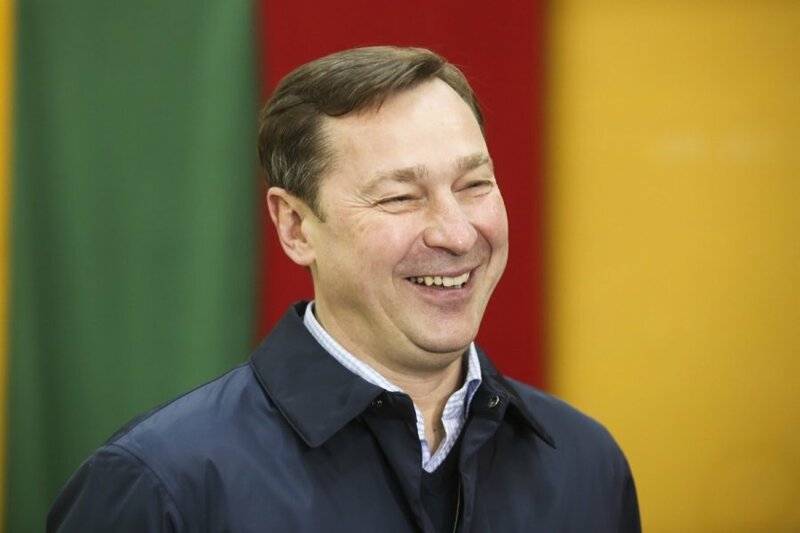 Outgoing Vilnius Mayor Artūras Zuokas, of the Lithuanian Freedom Union (Liberals) (LLS), says that his defeat in Vilnius mayoral election will only push him to venture into national politics. Zuokas says that we will run for presidency in 2019. Commenting on his setback, the LLS head said that during the run-off mayoral election, residents of Vilnius voted against him rather than in favour of Liberal Remigijus Šimašius. 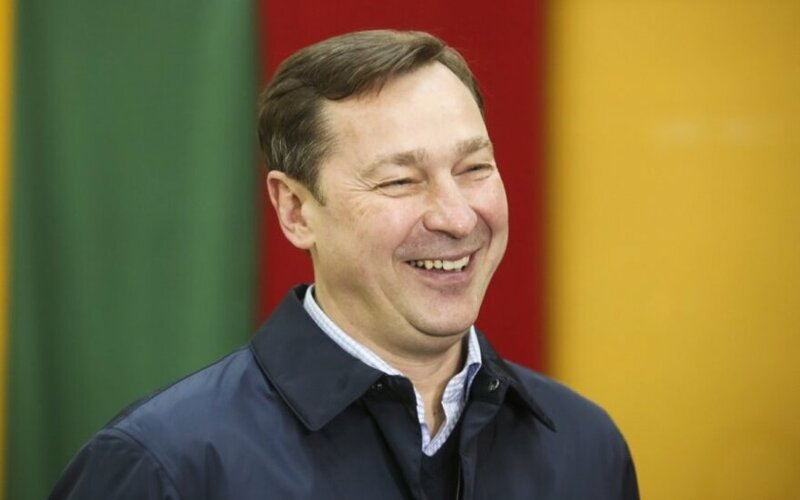 "Those residents of Vilnius who voted against Zuokas have sent me back to national politics," Zuokas said. The outgoing mayor of Vilnius said that he would not only seek the post of Lithuanian president in 2019, but would also try to secure a seat at the Lithuanian parliament in 2016. According to him, national politics is currently short on novel approaches and discussions. "There is too much dominance of one and the same opinion, proposal and suggestion," Zuokas said. He also said that he would never again run for the mayorship of Vilnius, because his party, the LLS, needed change.